Count on us to do it right the first time. We put our reputation on the line every time. 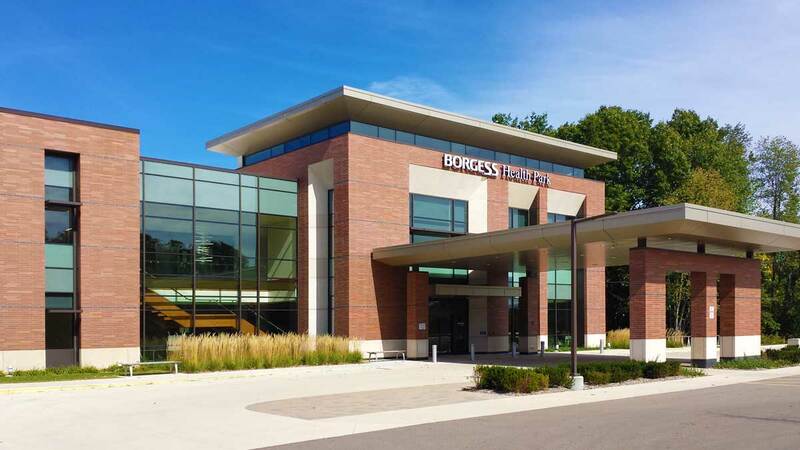 Located in Kalamazoo Michigan, we fabricate, supply, and install systems for new commercial construction as well as upgrades and replacements for a variety of applications. We use superior products from some of the the leading manufacturers and suppliers in the industry, in addition to proven fabrication methods to provide high quality products. Our experienced installation and fabrication team strive to ensure proper fit, finish, and function tailored to meet the specific needs of each individual project. Let our technical staff assist you in the design of your project. With a practical knowledge in a multitude of product lines and options, we will help to ensure a proper design to compliment any specifications.